News! 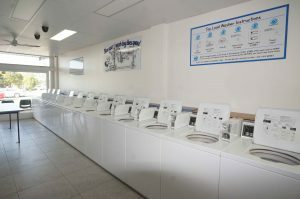 – More larger front load washing machines are installed now. 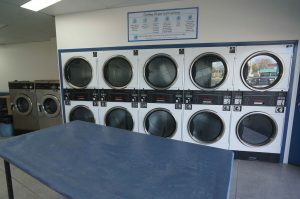 More equipment and new layout, to make things more comfortable and convenient, and easier to use. 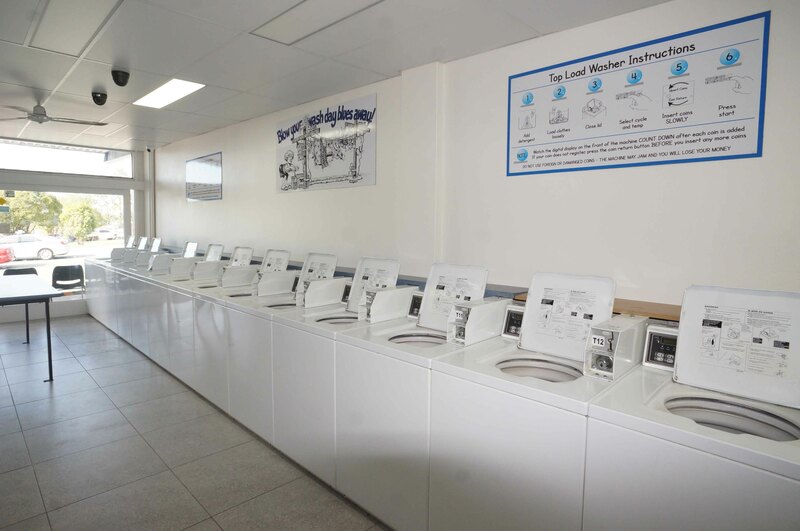 Now open 24 hours, 7 days a week, 365 days a year to suit your schedule! 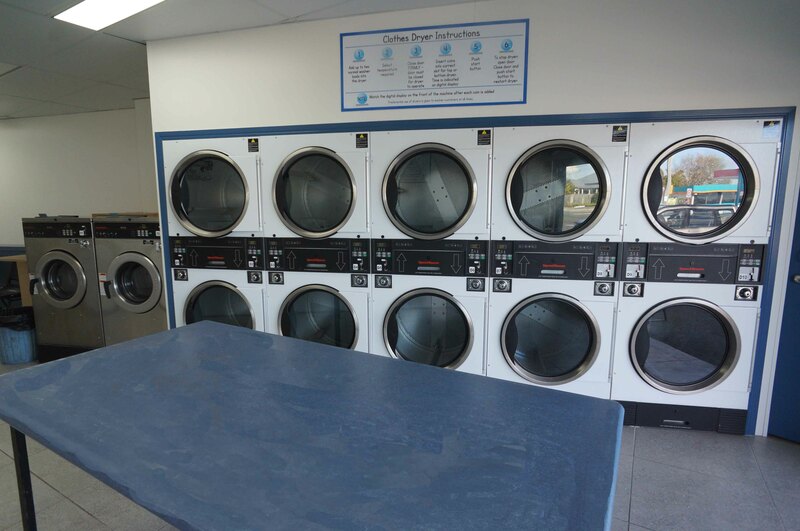 Coins accepted by laundry machines are $2.00 or $1.00. There is a change machine in the shop for your convenience.